The bank’s capital ratio soared after a shift in the treatment of its stake in Bank of Communications. But net interest margins fell and returns remain below the cost of equity. Fixing that requires HSBC to quickly put capital to work in areas of strength like Asia and the UK. HSBC on Nov. 7 announced adjusted pre-tax profit for the third quarter of $5.6 billion, compared to $5.2 billion for the third quarter of 2015. Incorporating one-offs such as currency effects and the disposal of its Brazilian operations, pre-tax profit fell to $843 million from $6.1 billion. 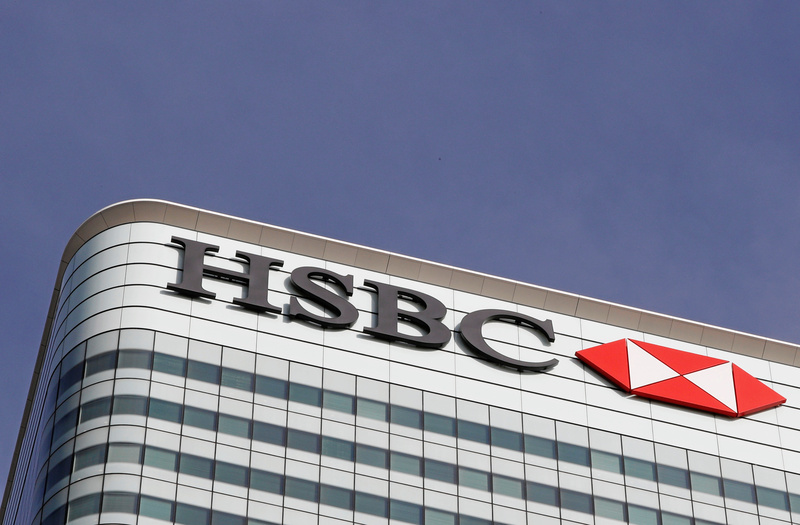 After tax, HSBC reported a net loss of $204 million for the quarter. Return on equity in the third quarter was -1.4 percent, compared with 10.9 percent in the third quarter of 2015. Costs were 91.7 percent of total income, compared to 59.9 percent in the same period last year. A regulatory shift in the way banks account for shareholdings in other lenders allowed HSBC to change the treatment of its 20-percent stake in China's Bank of Communications. The lender will no longer consolidate BoComm's risk-weighted assets (RWAs) of $120.9 billion, but will deduct $5.6 billion pertaining to the Chinese lender from capital. As a result, HSBC's core Tier 1 capital ratio rose to 13.9 percent, from 12. 1 percent at the end of June. HSBC is now over 80 percent of the way to achieving its target of lowering RWAs by $290 billion, and said that after $2.8 billion of annualised cost savings it was on track to achieve its 2017 cost-saving target as well. HSBC shares rose 4.1 percent to 619 pence in early trading on Nov. 7.